Automatic braking and parking brake actuation reduce the chance of accidents. Easy-to-clean Hygenic® solution and recovery tanks reduce mold and bacteria that can grow in enclosed tanks. 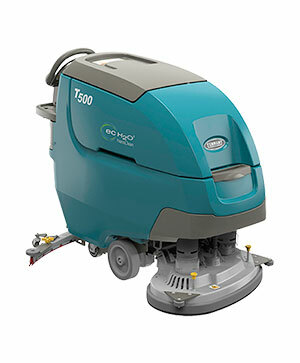 Innovative squeegee design provides outstanding solution recovery for streak-free floors. Self-adjusting splash skirt reduces scrub deck overspray on fixtures, walls and baseboards. 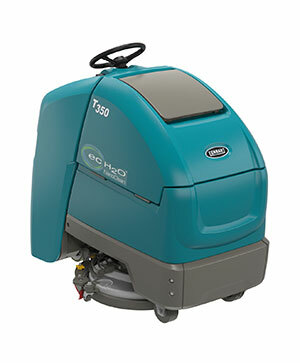 Exclusive QA Controls™ system lets you lock-in consistent, repeatable cleaning results to keep facilities looking great. 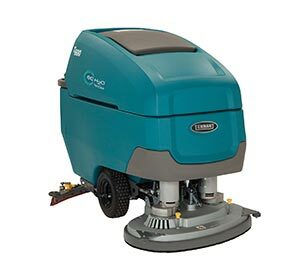 Clear sight lines enable operators to focus solely on their cleaning and improve scrubbing effectiveness. 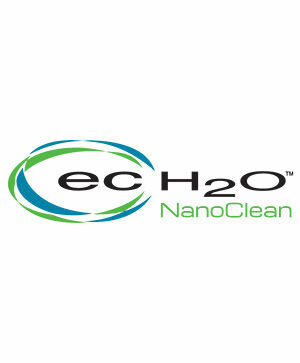 Optional ec-H2O NanoClean™ delivers cost savings and productivity gains by using less water, which means less empty-fill cycles, significant chemical and labor cost savings, and simplified operation and maintenance. 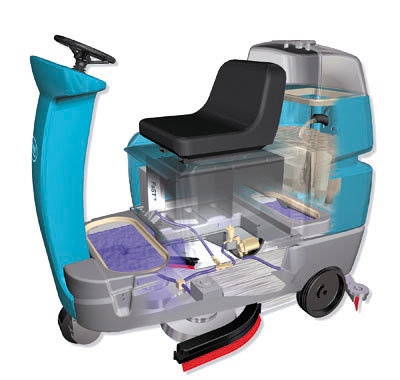 Optional on-board charger eliminates the need to transport machines to a dedicated charging location. 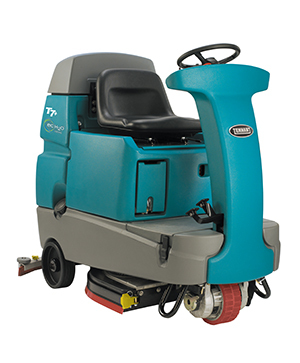 Convenient size allows the T7+ to fit into elevators, doorways and other tight spaces, maximizing uses.